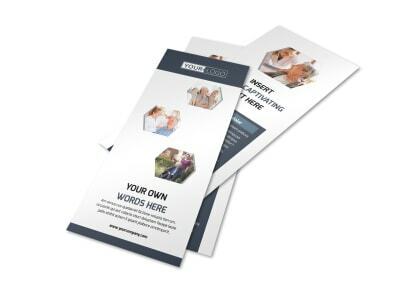 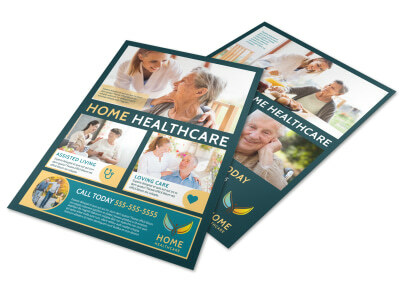 Customize our Home Healthcare Postcard Template and more! 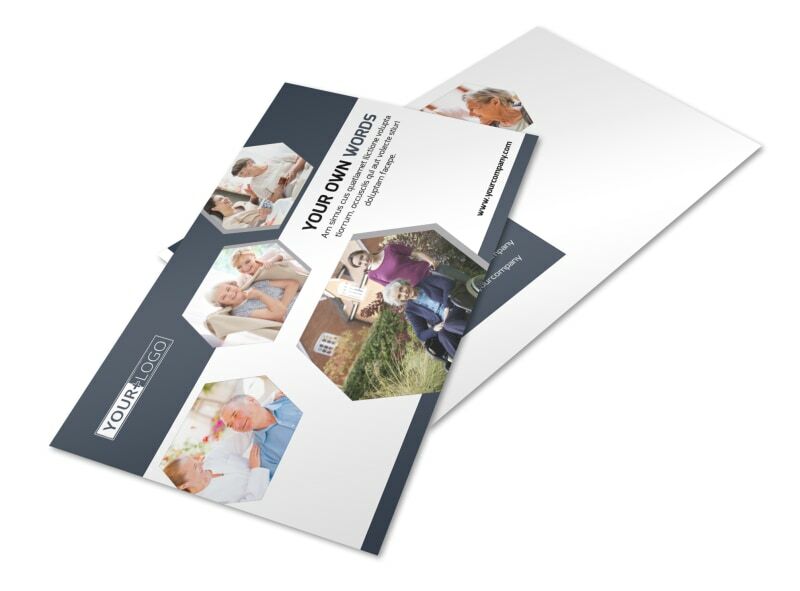 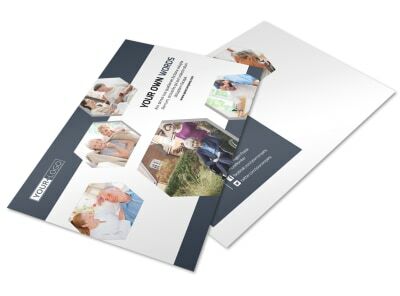 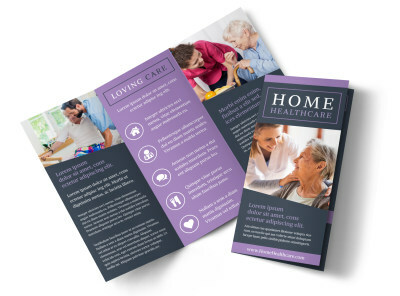 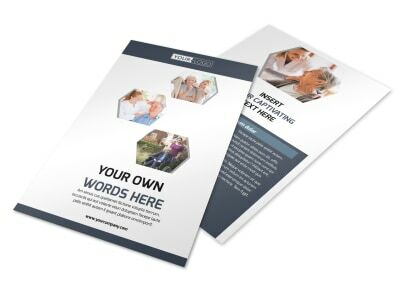 Reach out to both existing and prospective patients with home healthcare postcards. 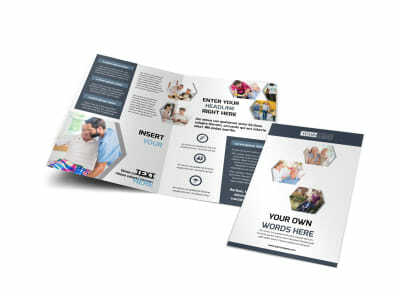 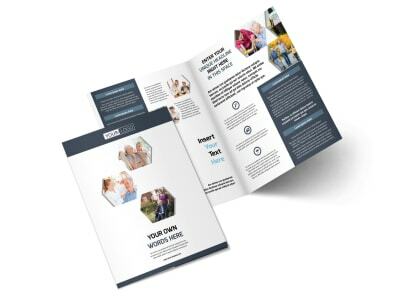 Design your postcards from the bottom up with your uploaded photos, text, and other elements, detailing what you offer, your credentials, and more. 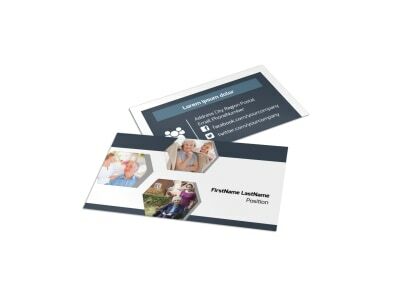 Put the finishing touches on your design before printing your postcards from anywhere - or let us tackle printing for you while you focus on top quality patient care.